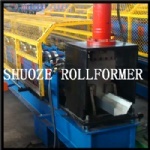 Botou Shuoze Machinery Manufacturing Co., Ltd. is the professional manufacturer of rollformer to North and South America market . 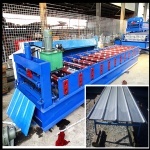 (AG/ PBR/PBU/ Ridge Cap/Auto Decoiler with carriage/ corrugated door panel rollformer/ U channel rollformer/ hydraulic press rollformer etc) . 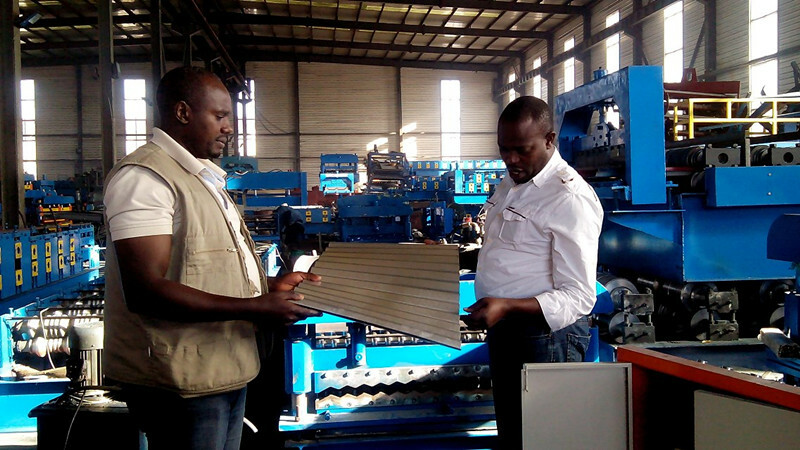 we have more than 10 customers and cooperate from 2009 years. 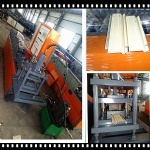 By now we provide more than 100 pcs rollformer to US market .Our products are Environmentally friendly, with CE and ISO certification. Besides north America and Russia market, we export to other countries include France, Poland, Hungary, Chili, Brazil, Australia, the Philippines, Singapore, Indonesia, India, Sri Lanka, Saudi Arabia,Turkey, Iran, Nigeria, Ethiopia and so on.Trust us for the good quality, reasonable price, the good service from giving order to shipment and good warranty.